Gingham has become the “it” pattern of summer. It is currently in stores, magazines, and everywhere you look. It has always been a popular summer look, but this year it seems that the pattern has created a new identity: more modern and graphic, less Dorothy and the Wizard of Oz. I would love to have every type of clothing in a gingham pattern, but that’s a little crazy. I have begun my collection with this classic dress. 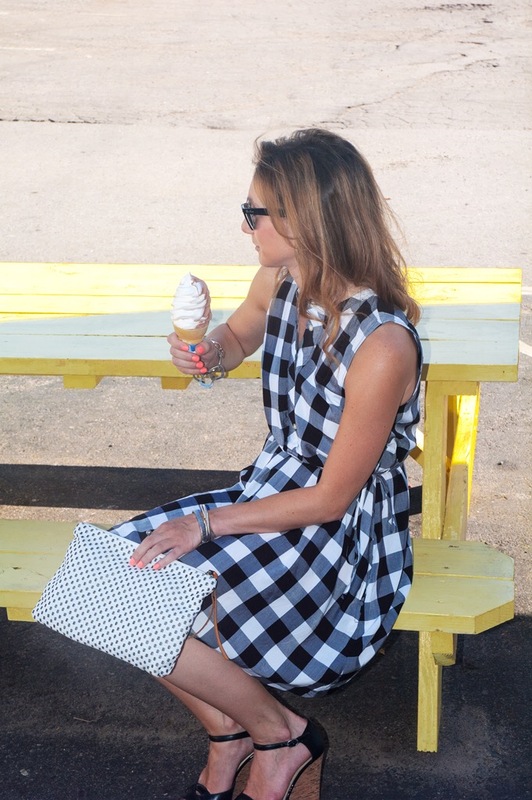 What gingham piece are you going to try out this year?